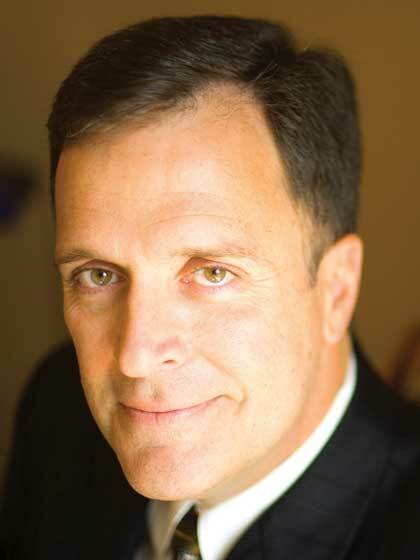 Mark Sanborn is the president of Sanborn & Associates Inc., an idea lab for leadership development. Leadershipgurus.net lists Mark as one of the top-thirty leadership experts in the world.In addition to his experience leading at the local and national levels, he has written or coauthored eight books and is the author of more than two dozen videos and audio training programs on leadership, change, teamwork, and customer service. He has presented more than two thousand speeches and seminars in every state and in a dozen countries.Mark is a member of the prestigious Speakers Roundtable, which represents the top speakers in the world today. Mark holds the title Certified Speaking Professional (CSP) from the National Speakers Association and is a member of the CPAE Speaker Hall of Fame.Mark's book The Fred Factor: How Passion in Your Work and Life Can Turn the Ordinary into the Extraordinary is an international bestseller and was on the New York Times, BusinessWeek, and Wall Street Journal bestseller lists. His latest books include You Don't Need a Title to Be a Leader: How Anyone, Anywhere, Can Make a Positive Difference; The Encore Effect: How to Achieve Remarkable Performance in Anything You Do; and Up, Down, or Sideways: How to Succeed When Times Are Good, Bad, or In Between.Mark is a past president of the National Speakers Association and winner of the Cavett Award, the highest honor bestowed by that organization. In 2007 Mark was awarded the Ambassador of Free Enterprise Award by Sales & Marketing Executives International. He lives in Highlands Ranch, Colorado, with his wife, Darla, and sons, Hunter and Jackson. 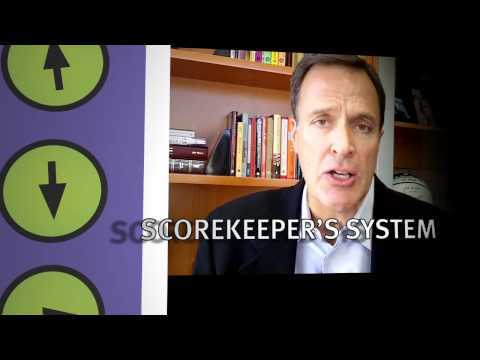 Mark Sanborn es autor del éxito de mayor venta El factor Fred y es presidente de Sanborn and Associates, un estudio de ideas dedicado a desarrollar líderes en los negocios y en la vida. Mark es un aclamado conferencista y asesor de negocios que ha trabajado con mas de 1.500 clientes, incluyendo Capital One, Costco, Enterprise Rent-a-Car, FedEx, Harley-Davidson, Hewlett-Packard, Key Bank, KPMG, Morton's of Chicago, Motorola, New York Life, RE/MAX, ServiceMaster, Time Warner, Upsher-Smith, U.S. Dept. of the Interior, USPS y Washington Mutual.